The secretive startup Zoox is testing its autonomous vehicles on the grounds of the Stanford Linear Accelerator Centers (SLAC). The first car doesn’t look much more than a ‘driveable frame’. It was built by the KTH Royal Institute of Technology in Stockholm for Zoox. 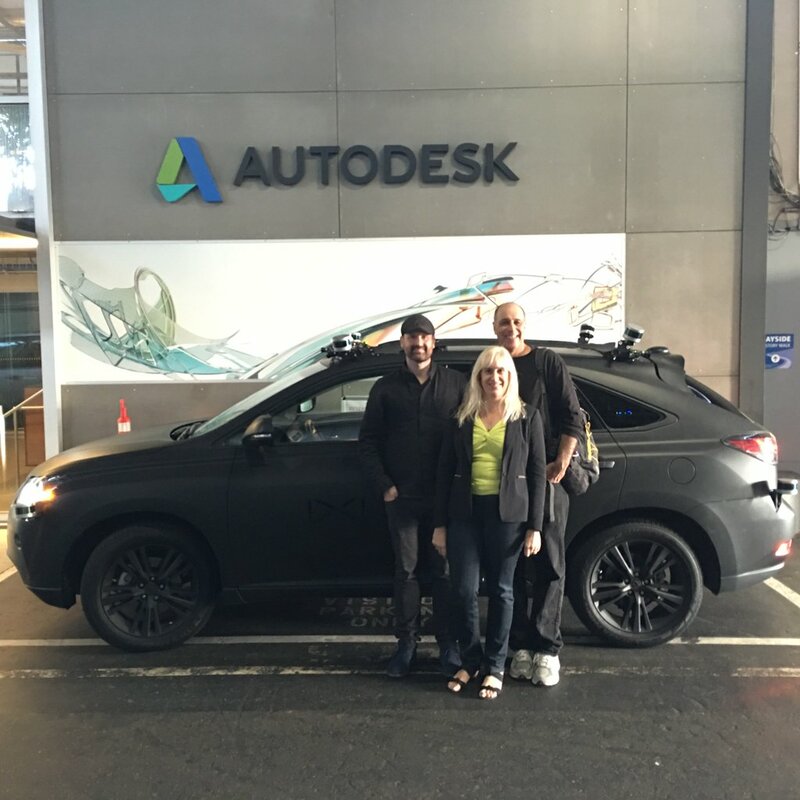 The Zoox founders are the Australian designer Tim Kentley-Klay and the Stanford engineer Jesse Levinson, who had worked in the past with Sebastian Thrun. More details about the history of Zoox can be found in an extensive article by the IEEE. 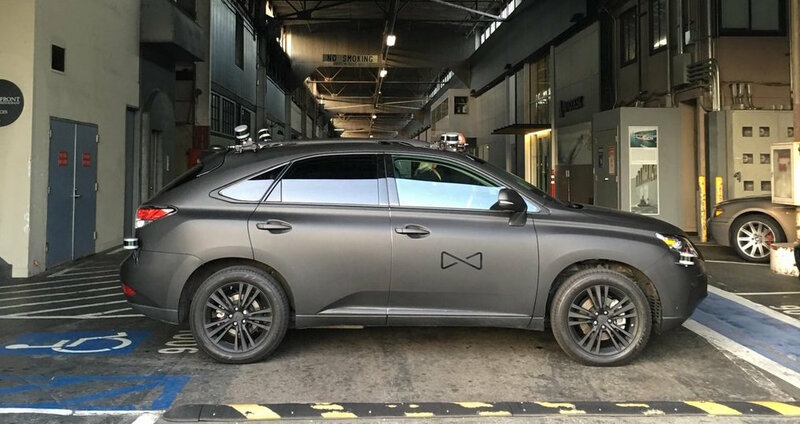 The second vehicle (pictures by Carl Bass) is a black Lexus SUV – similar to the ones used by Google-Waymo. In total eight lidars are mounted on the roof and the bumpers. 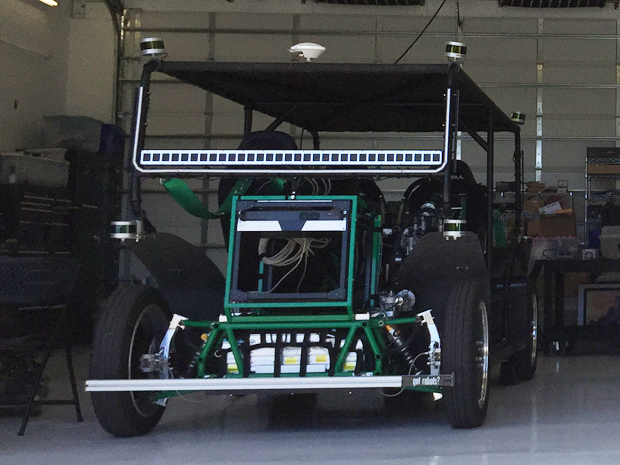 Zoox’s experimental robo-taxi in the garage at SLAC appears to have multiple lidar modules. The vehicle is conceived to have modules that drive, camber, and steer each wheel independently. So it will be able to drive in either direction. 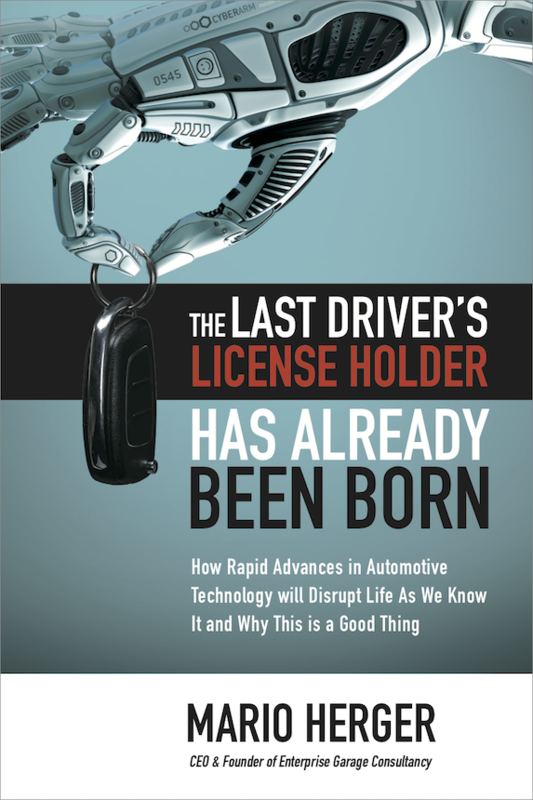 Because of the special status of the SLAC areal – it’s federal land – Zoox is not required to have a Californian test license. 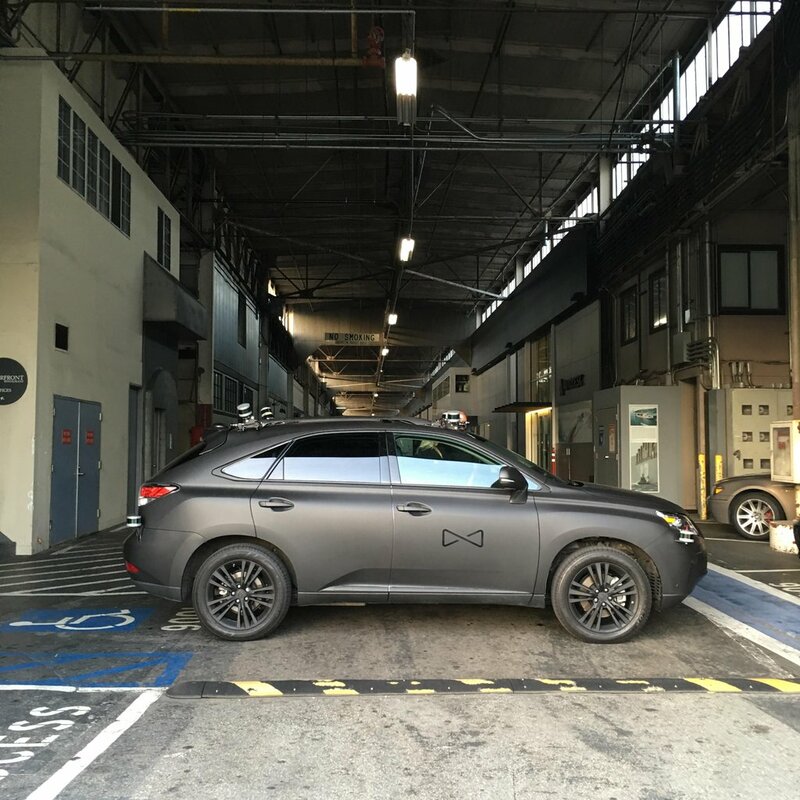 Although Zoox does have such a test license, there are some advantage testing the cars only on the SLAC areal, because its closed to the public.